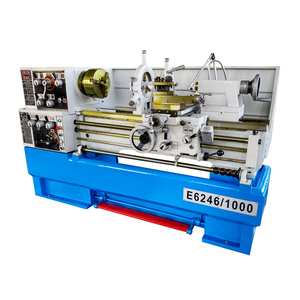 Steel horse D330*1000 Performance lathe machine cutting tool holder D330 X 1000 CHEAP lathe machine cutting tool holder This kind of D330 X 1000 is the high precision 13 X 40 inch metal lathe which is been made in ISO9001 factory from STEEL HORSE with CE Safety Certification. 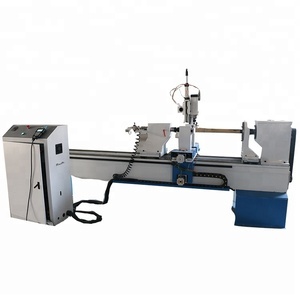 Any one of our variable speed metal lathe machine distinguishes itself by quality, accurate, sustainability and consistent value. 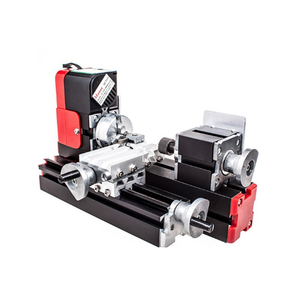 lathe machine cutting tool holder good quality Main Feature : Convincing Arguments: Quality, Efficiency and Price - Connecting Voltage is Three Phase 400V or Single Phase 240V ( optional ) - Hardened and ground bed guideways - Camlock spindle seat DIN ISO702-2 NR. 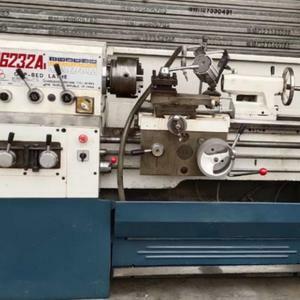 Our company was established since 2000, our main business are second hand and used machineries such as Printing machine and milling machine/lathe for hardware and plastic processing industrials. 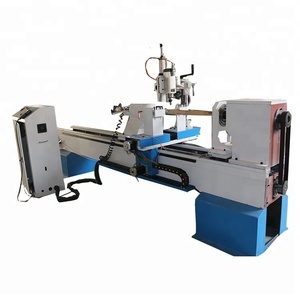 we have a very professional team whom in China help foreigner customers save purchasing cost and time during their are working or finding second hand machines in our country. etc,also we have different modle and brands for your best choices at our warehouse;we warm welcome you visit China and talk detail cooperations for long term relationship. 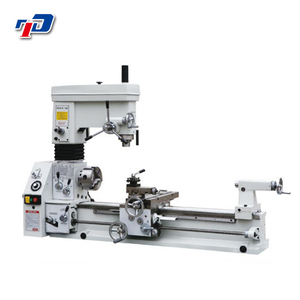 3.Both rigidity of construction and rigidity of transmission are high, so precision is stable and heavy cut can be carried out. 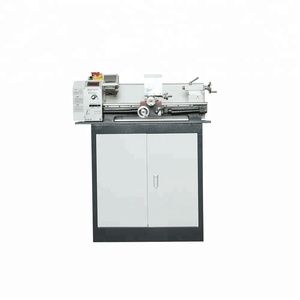 5.The machine is characterized with elegant appearance and easy to be cleaned and maintained. 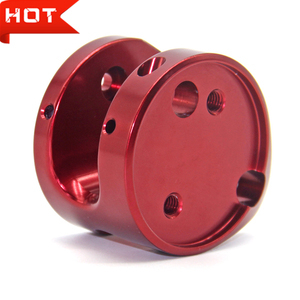 The advanced casting technology and complete production-chain, give our company very strong competitive ability. Best for customers, for local market and even for our future. To get trust from every customers who contacted with us. We learned, shared and worked together to reach our goals. 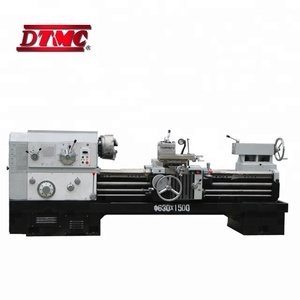 This lathe with reasonable structure, suitable speed, small occupied area , lowenergy consumption and it is easy to operate. 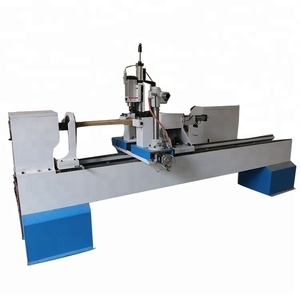 height of workpiece 1000mm Beam lifting distance 500mm Horizontal moving distance of knife rest 600mm vertical moving distance of knife rest 960mm Max. 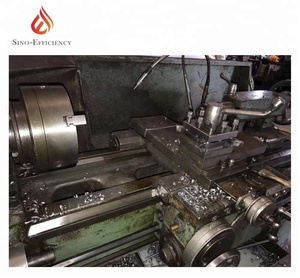 We have 20 years of experience in heavy machinery manufacturing and because of good after-sales service, we win a good reputation in this field. 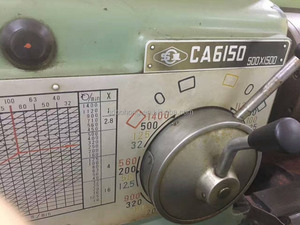 0.050-0.696"/Rev.or (32 Nos. 0.052-0.392mm/Rev) Cross feeds imperial 36 Nos. 0.007-0.0187"/Rev) Cross feeds metric 36 Nos. 3. 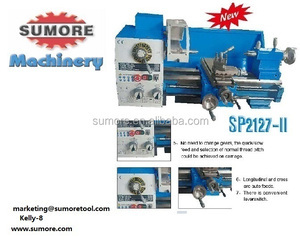 Direct factory price ,provide competitive factory price and save your costs. 2.Provide 24 hours of online technical service, you can contact us any time. 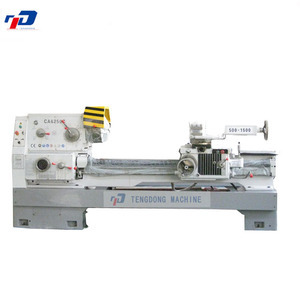 3.Provide free training, you can choose to train online or come to the factory. 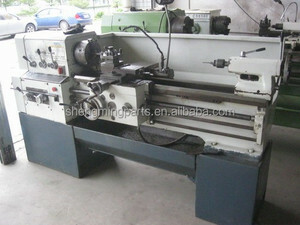 Shenyang No.1 Machine Tool Sales Co., Ltd.
Alibaba.com offers 11,532 used lathe machine products. About 1% of these are other machinery & industry equipment, 1% are cultivators. 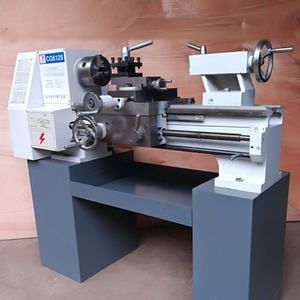 A wide variety of used lathe machine options are available to you, such as free samples, paid samples. 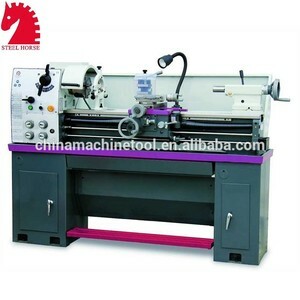 There are 11,226 used lathe machine suppliers, mainly located in Asia. 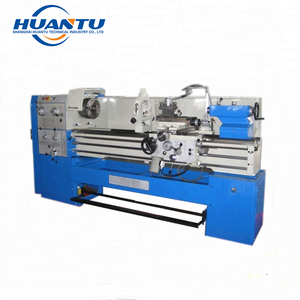 The top supplying countries are China (Mainland), Japan, and Russian Federation, which supply 96%, 1%, and 1% of used lathe machine respectively. 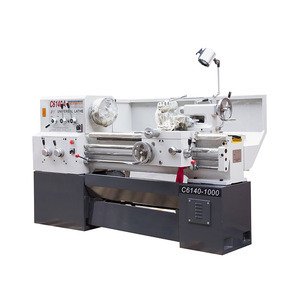 Used lathe machine products are most popular in North America, South America, and Domestic Market. You can ensure product safety by selecting from certified suppliers, including 4,390 with ISO9001, 689 with Other, and 256 with ISO14001 certification.